Book review on Mary Buffett’s book on Warren Buffett (most famous value investor of all time and ranked 4th on Forbes Rich List). Summary : This book gives the perfect insight into long-term investment. It is a relatively simple read unlike numerous business books, and even if you are not comfortable with your mathematical ability this has a very clear step by step guide of figuring out the formulas. If you have had no experience in investing in shares this is a fantastic way to get an understanding of how the system works. Yet at the same time if you carry a knowledge of the share market it may be useful, as it could influence your share portfolio. The fundamental idea it publicises is Compound Annual Growth Rate (CAGR), this is a great way of predicting the future value of a company in years to come, therefore giving you a low risk decision to either invest or not invest. It is built on two main principles, the price of the share and the ‘business economics’ of the company. In the price of the share principle it goes through a process using earnings per share (EPS) and the price-earnings ratio (P/E) to predict the future value for the investment, and it uses numerous examples, which makes it relatable and not just a hypothetical theory. 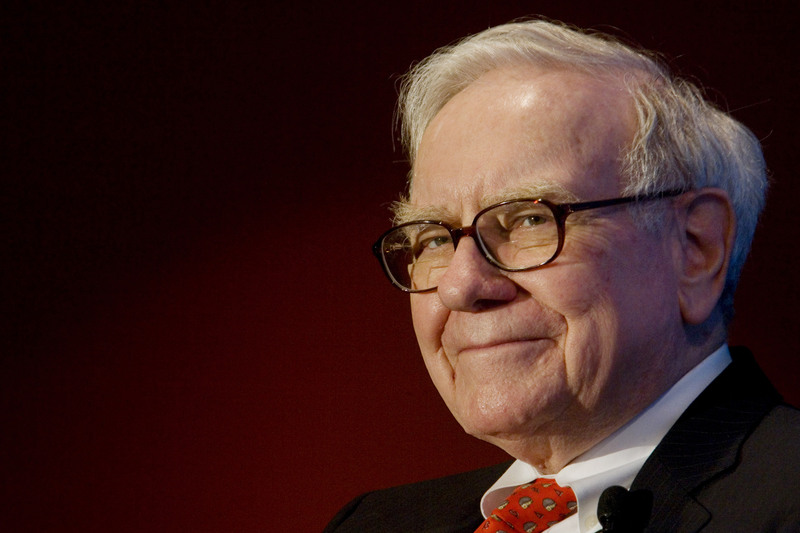 The examples produced contain a mixture of Warren Buffett’s moves in the market and additionally other applications the long-term idea may be used in. Furthermore it includes issues which long term investors face (taxation and inflation), and presents how the value of the shares circumvent these barriers. The other principle of selecting a company with good ‘business economics’ is key. Mary Buffett shows the way in which Warren avoided risky businesses by employing certain rules, such as not investing in commodity companies, or aiming to pick a company which contains monopolistic properties. A major feature in this book is the unfavourable view on Wall Street short-term ‘gambling’, it suggests the reason why this long term investment works is due to the short term fluctuations. It reiterates the idea that the undervaluation and overvaluation of shares comes from the short term risk takers. A possible issue with this book is that it mainly covers American companies in American markets such as Coca-Cola. However it can still be easily interpreted and used in other markets across the world. Q: Why did God create share analysts ? This entry was posted in Business and tagged Book review, buffettology, business, business economics, cagr, company, earnings per share, finance, forbes, Forbes Rich List, investment, investors, long term, Mary Buffett, money, price earnings ratio, share portfolio, shares, warren buffett on January 9, 2014 by financebusinessblog.